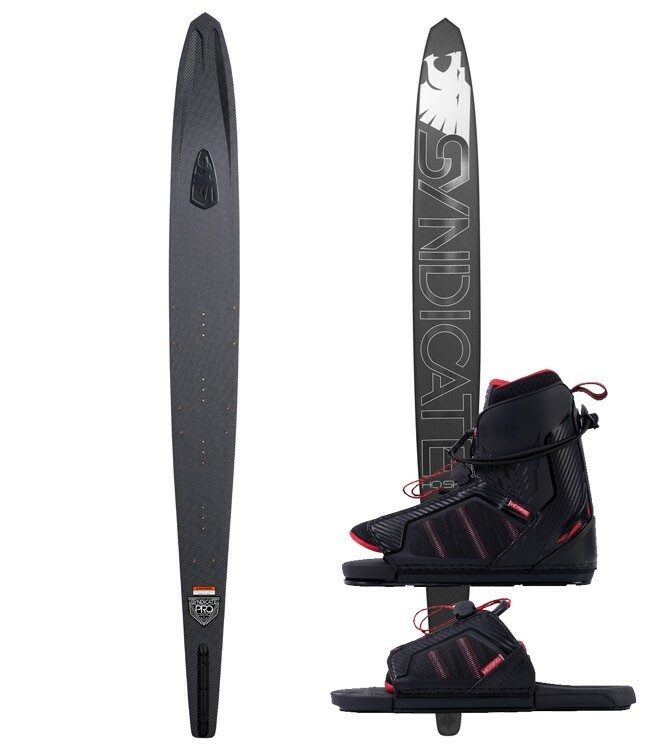 The Freeride ski design revolutionized open water skiing. It’s low drag designs specifically enhanced the ski experience on variable speeds and water conditions. Ski behind virtually any boat, at any speed, in any water condition with ease. In 2011 Marcus Brown, Dave Wingerter and Bob LaPoint took a different approach to ski design. They stepped back to look at where and how most boaters and waterskiers spent their time. These people weren’t tucked away on private man-made lakes with ski specific boats where most in the competitive waterski community exclusively reside. They were out on larger public lakes, rivers and waterways, behind everything from wakeboard boats to jet skis to fishing boats. From there, the design team developed technology that specifically enhanced the ski experience for free-skiers on these variable water conditions. Since its release in 2012, the Freeride has become the standard in open water waterskiing and continues to encourage waterski exploration the world over. 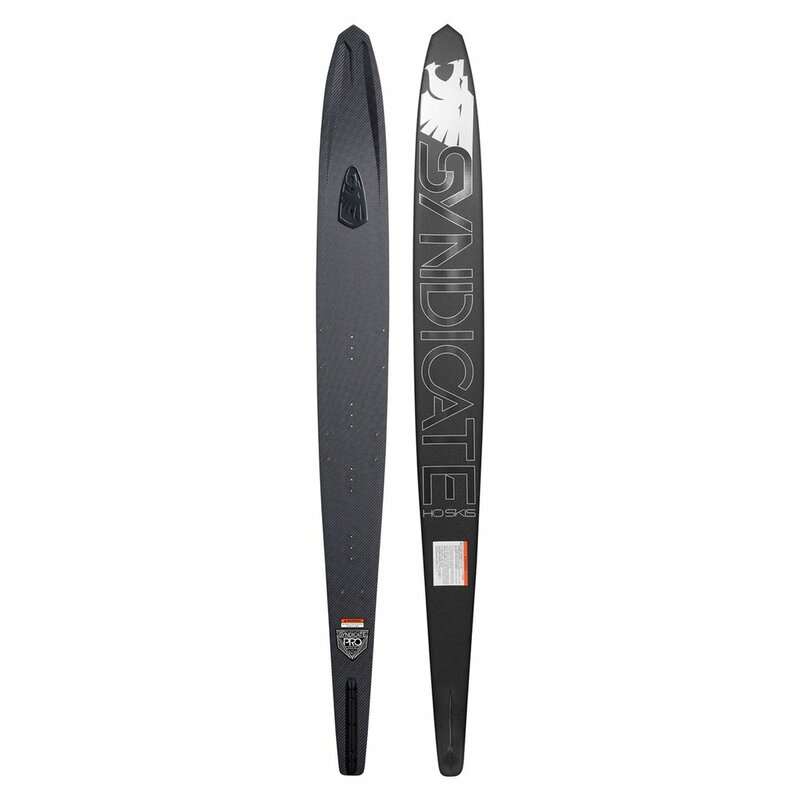 • Clean Edge Efficiency: Clean Edge Technology is bevel-less and the sidewalls are rotated inward like wakeboard edge, causing water to release cleanly off the ski’s bottom surface. This results in a 50% less drag than conventional skis. This low drag back half of the ski means more lift, easier get-ups, less spray & less effort! 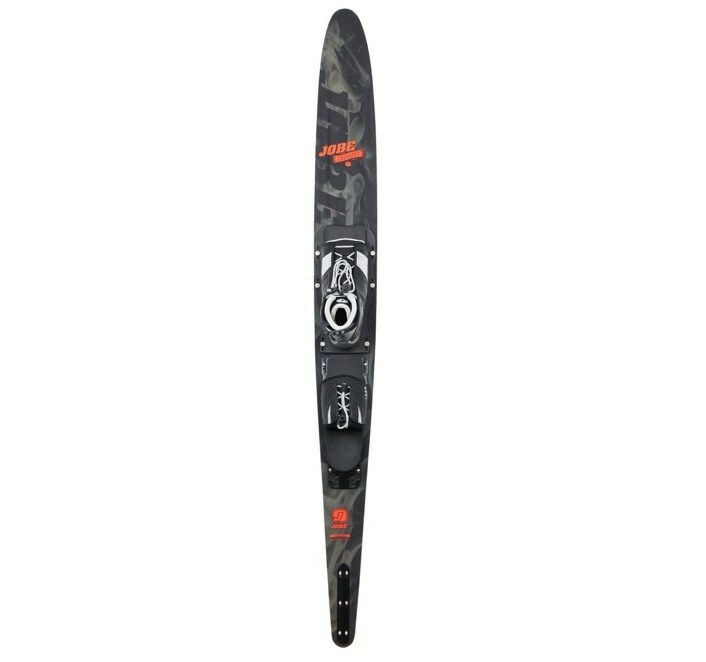 • Traditional Edge Stability: The traditional beveled edge in the Freeride’s front half allows water to wrap around the bottom of the ski and up the sidewall where it finally releases off the ski’s top edge. 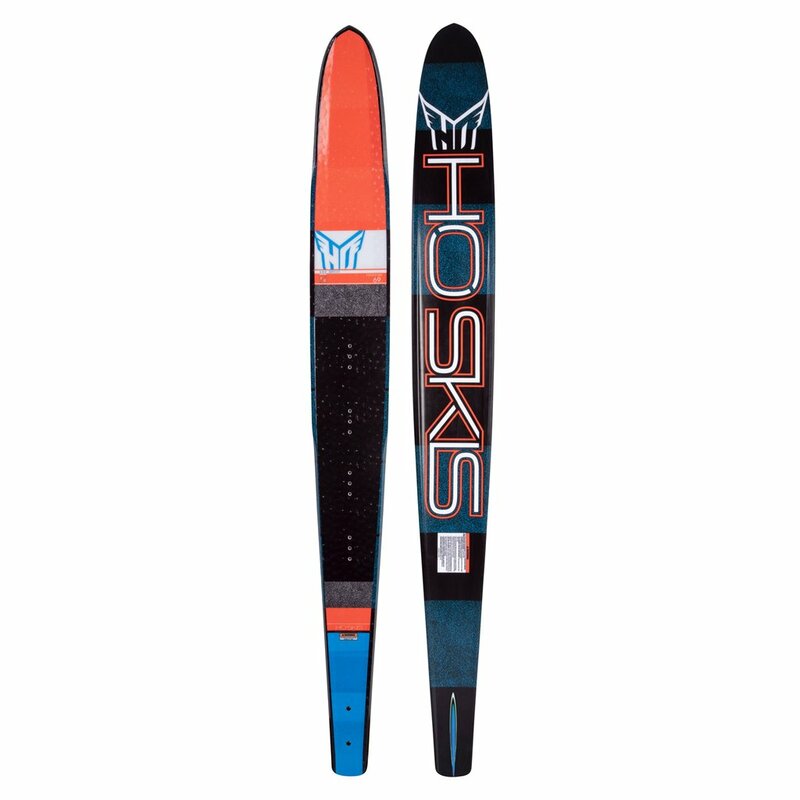 This rounded edge rides deeper in the water for the stability skiers need. 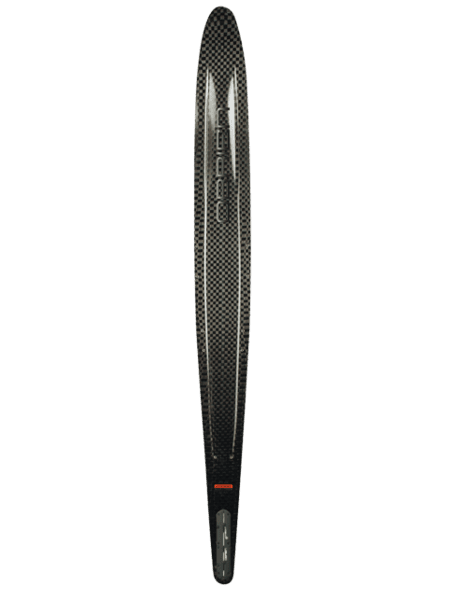 • Hex Fin: NACA Airfoil inspired 3-dimensional fin enhances ski versatility by increasing glide speed and turning properties. • Freeride Flex Frame: A snowski inspired flex pattern allows the Freeride to bend its rocker into turns providing smooth carving with low effort. • Carve Rails: Steep entry concave for amazing edge hold when laying down powerful arcs.